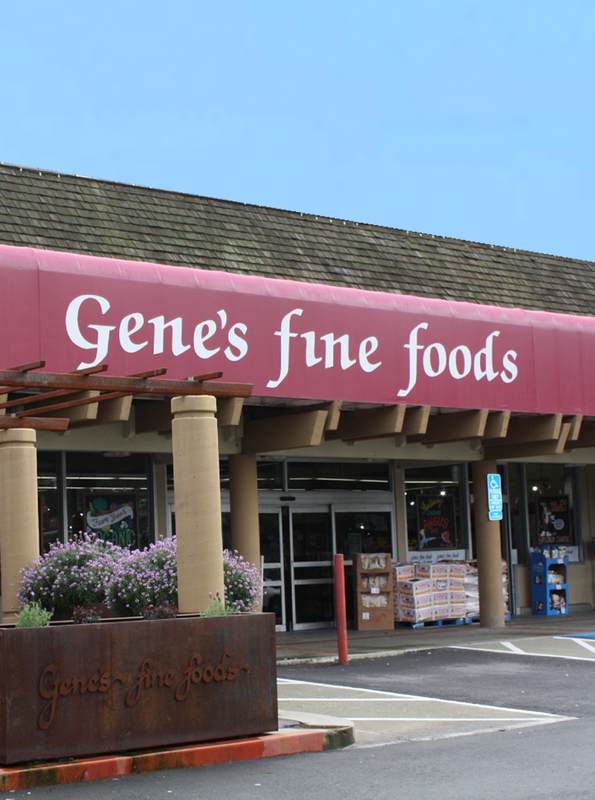 The Gene's Fine Foods staff takes pride in bringing you the best in product selection, competitive pricing and customer satisfaction. We work hard to earn the privilege of being your "super market". The most critical component to making shopping with us such a special experience can’t be found on this site. It’s found in our store. It's our employees! When you meet the staff, you’ll understand. 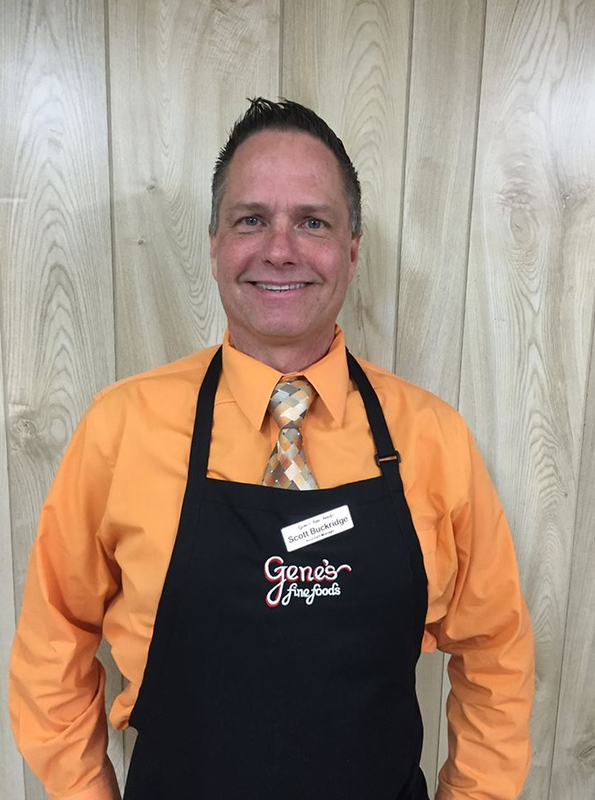 So, whether you need expert help planning a special event, or you'd like to remember what it's like to be served beyond your expectations, the Gene's Fine Foods staff stands ready to help you experience the difference. The Gene's Fine Foods staff takes pride in bringing you the best in product selection, competitive pricing and customer satisfaction. We work hard to earn the privilege of being your "super market". The most critical component to making shopping with us such a special experience can’t be found on this site. It’s found in our store. It's our employees! When you meet the staff, you’ll understand.